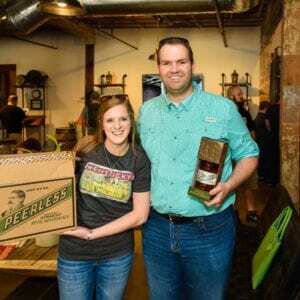 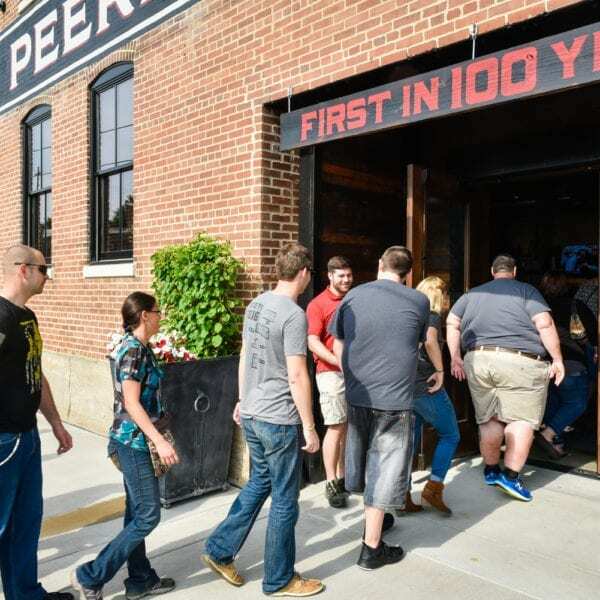 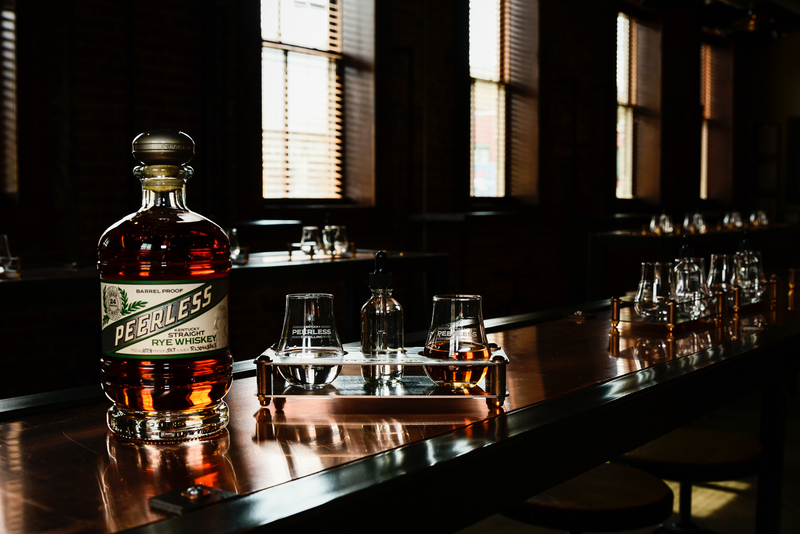 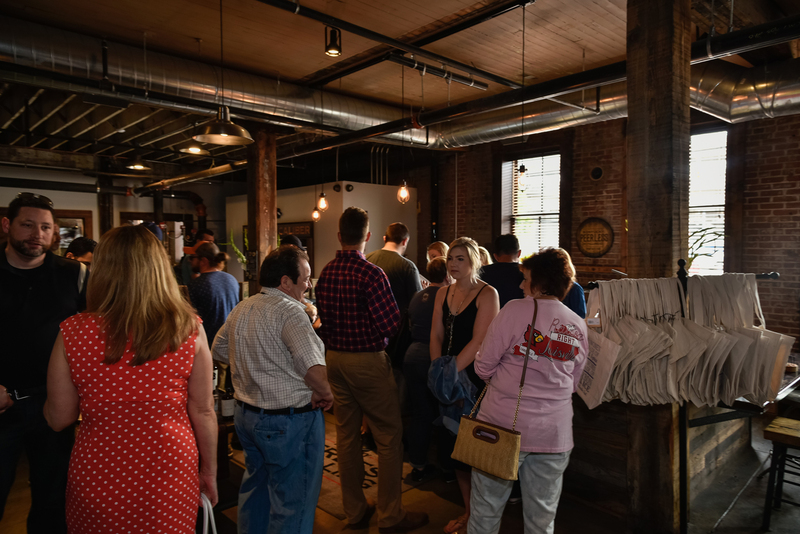 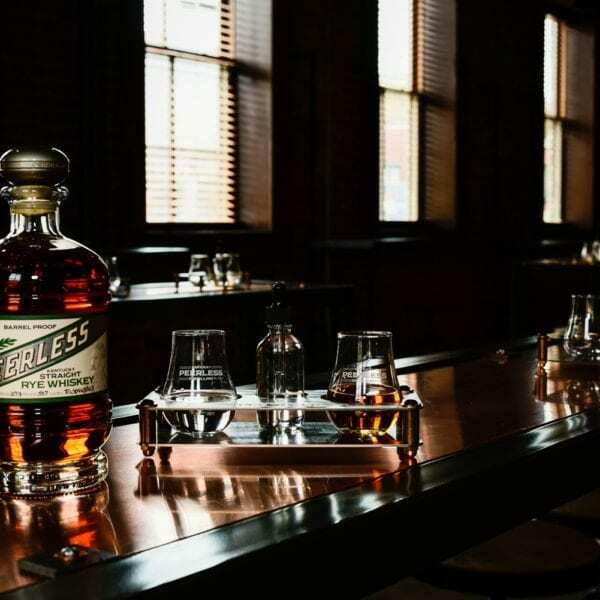 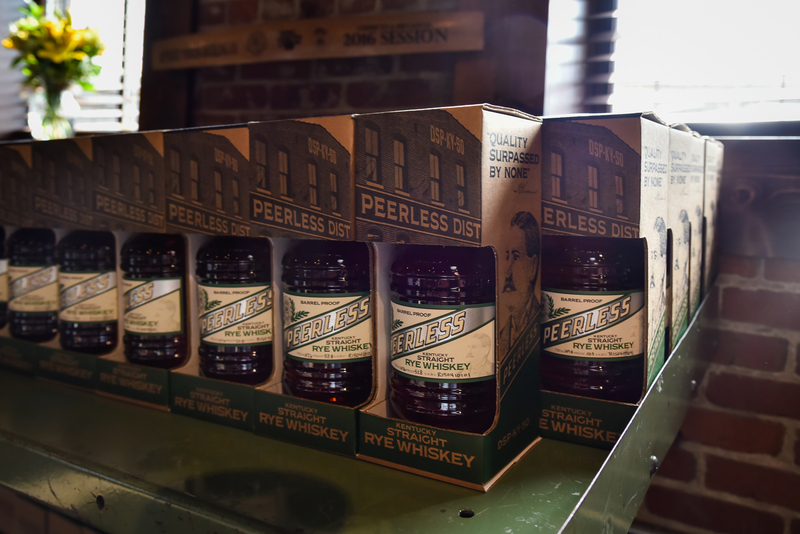 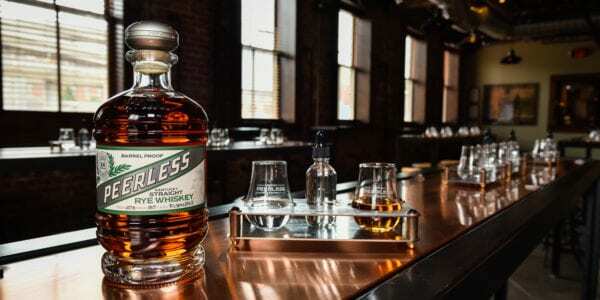 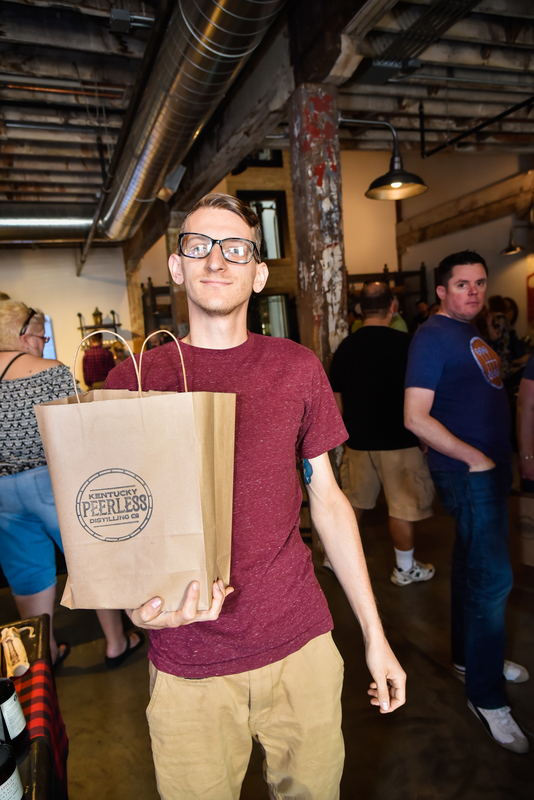 Peerless Rye Inaugural Release – Saturday, May 20th - Peerless Distilling Co.
We are delighted with the overwhelming support that surrounded us as we released the first Peerless Whiskey in 100 years to our patrons. 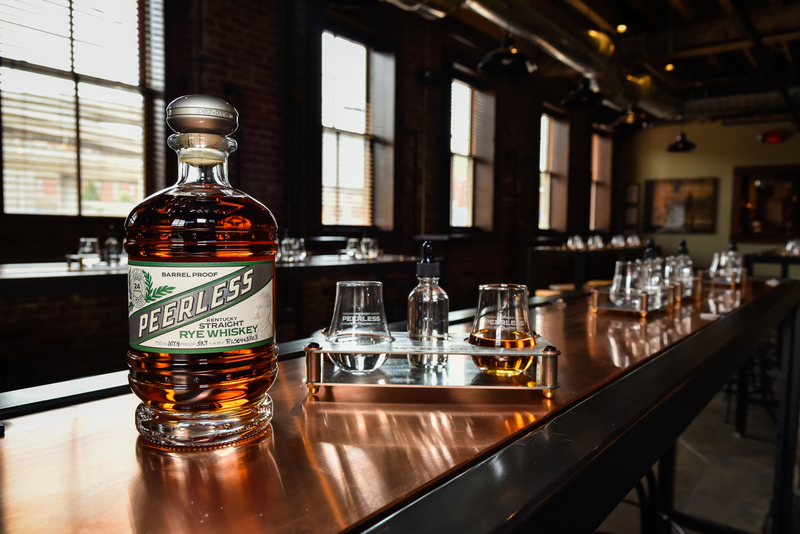 It’s been 100 years since our ancestor, Henry Kraver last distilled Peerless spirits. 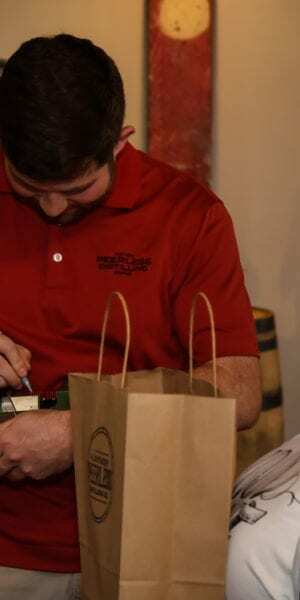 It’s been two years since we’ve revived his legacy. 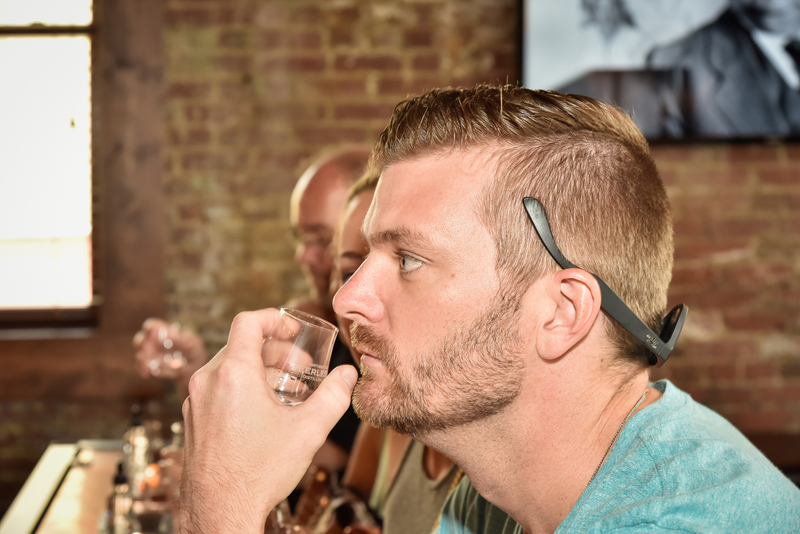 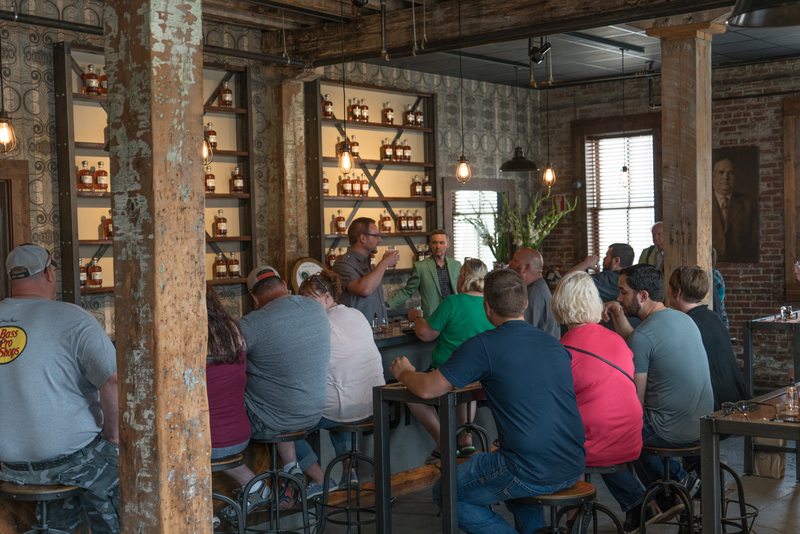 With the support of some amazing fine bourbon and whiskey aficionados, we’ve come a long way in a short time. 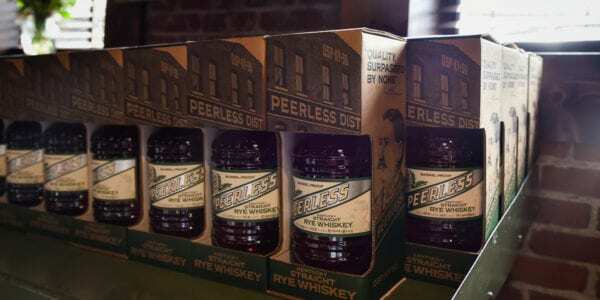 We are honored to present to you the first brown Peerless spirit in 100 years and can say with full confidence that Peerless Rye Whiskey will not disappoint. 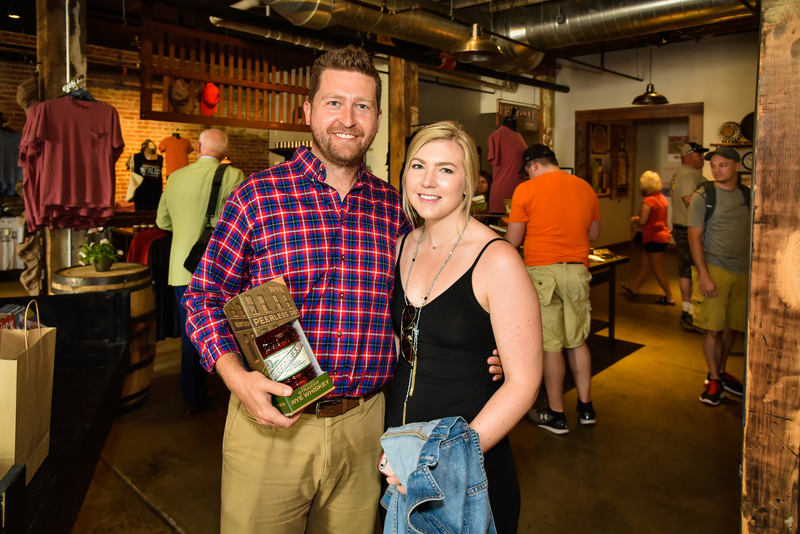 We’d like to thank our supporters who have helped us get to this point. 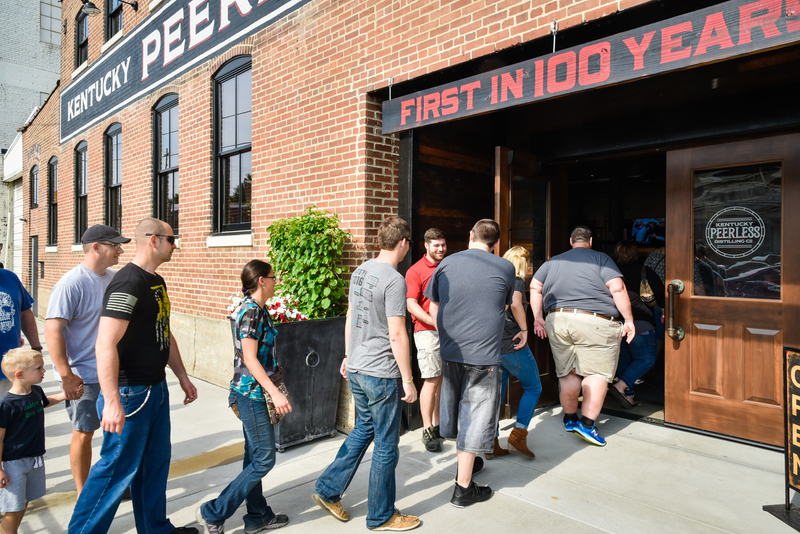 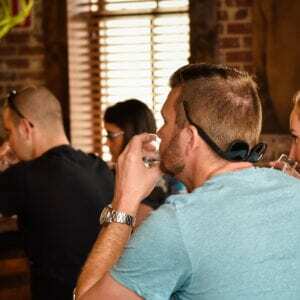 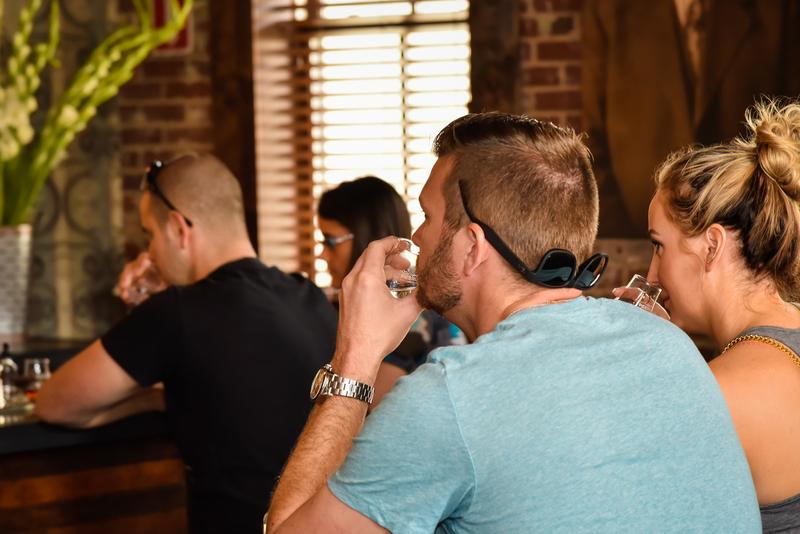 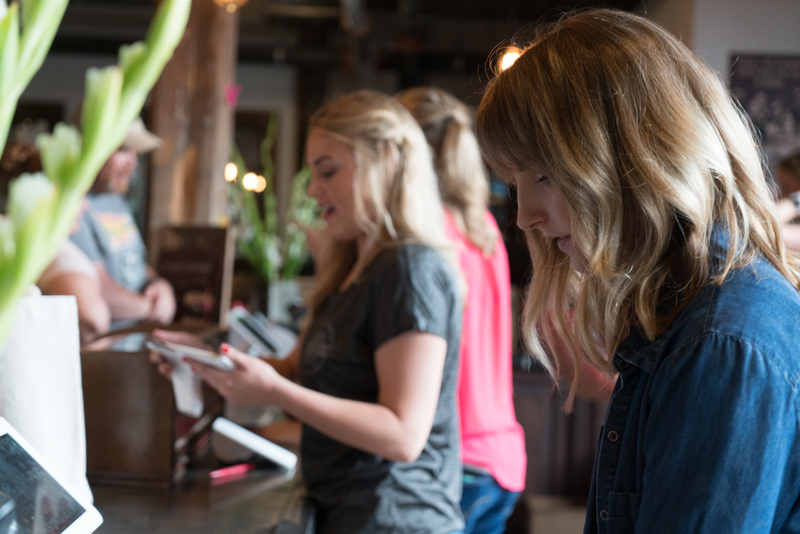 We wouldn’t be here without patrons like you. 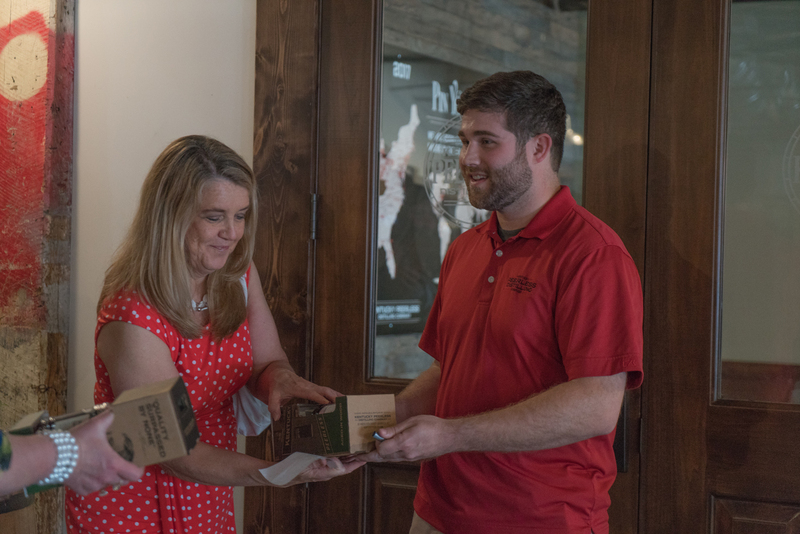 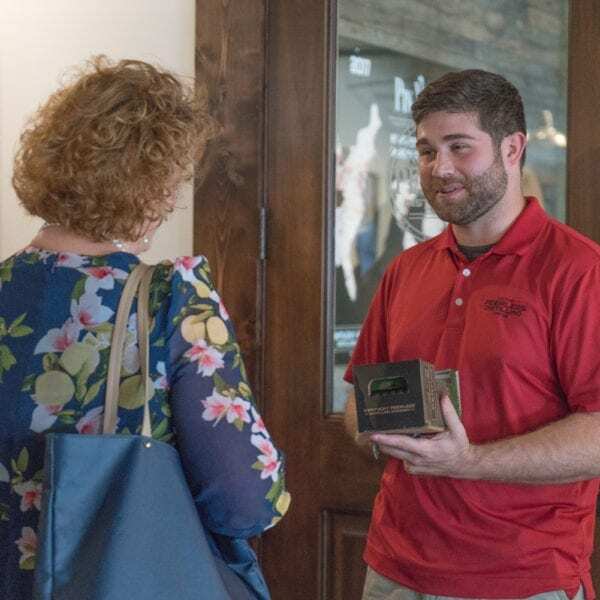 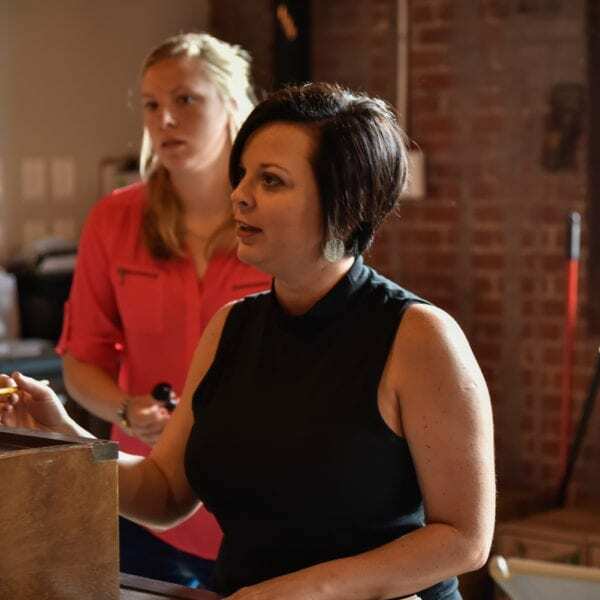 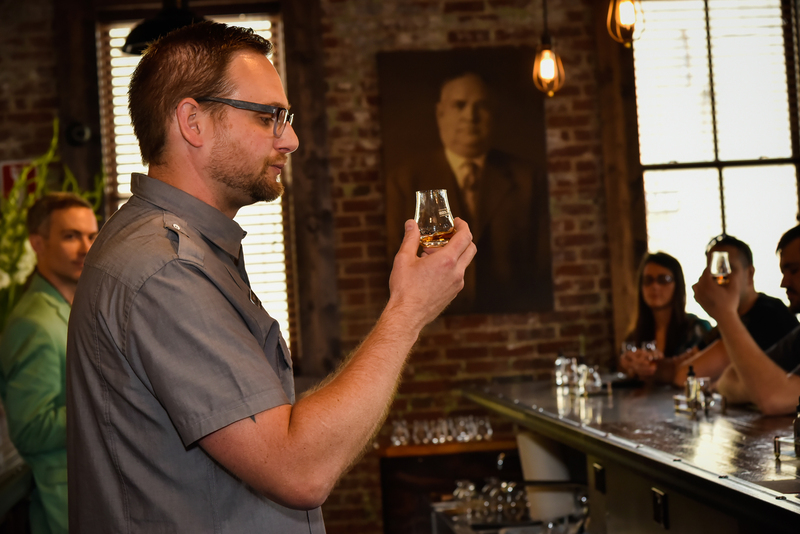 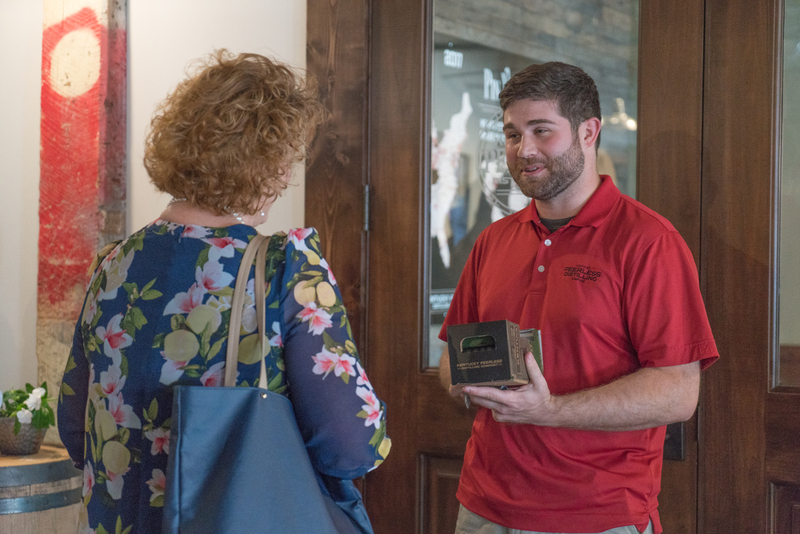 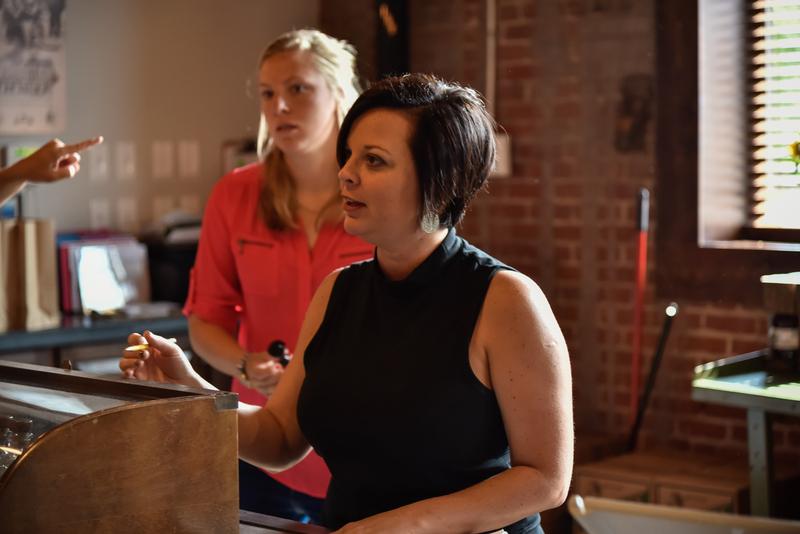 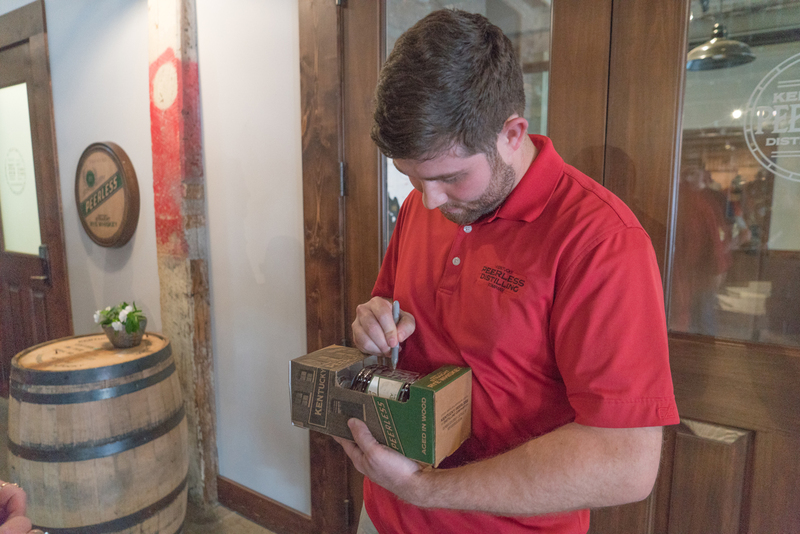 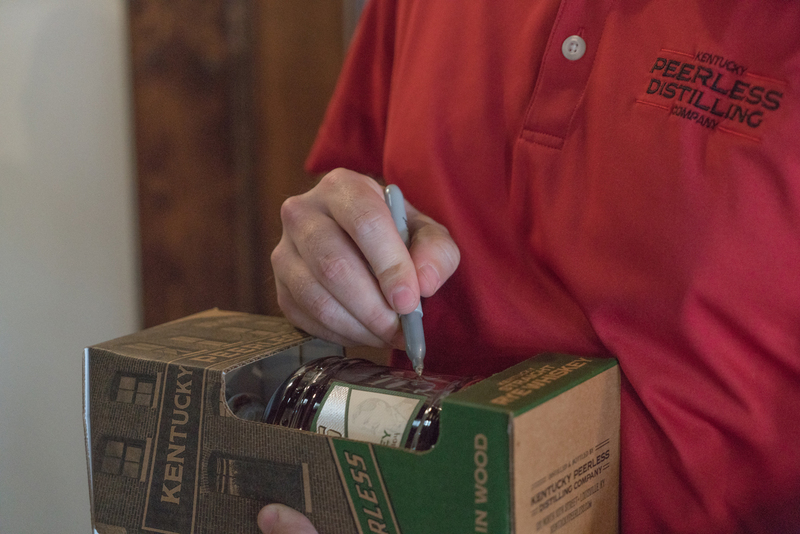 It is an honor to have valued patrons that appreciate the care that goes into creating the finest Kentucky Rye & Bourbon. 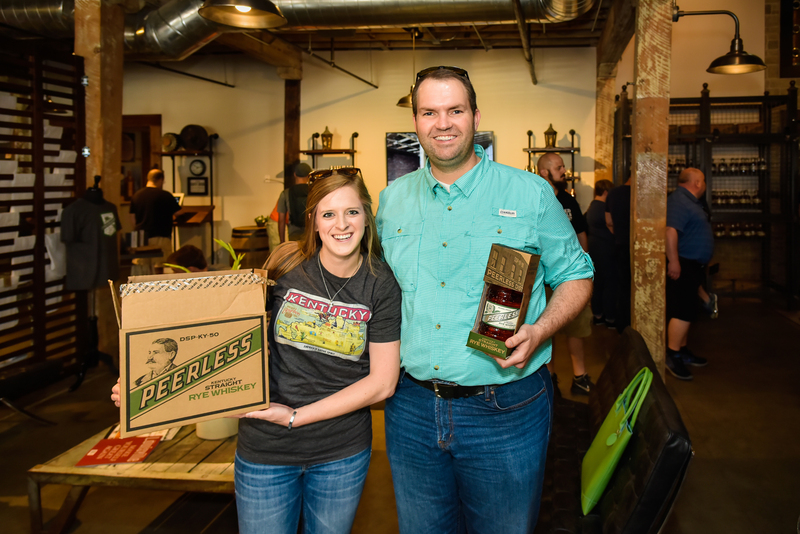 We look forward to providing Peerless Caliber for years to come. 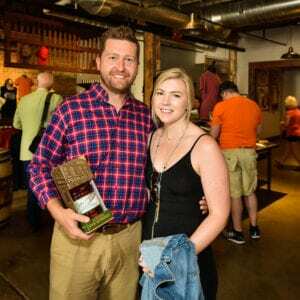 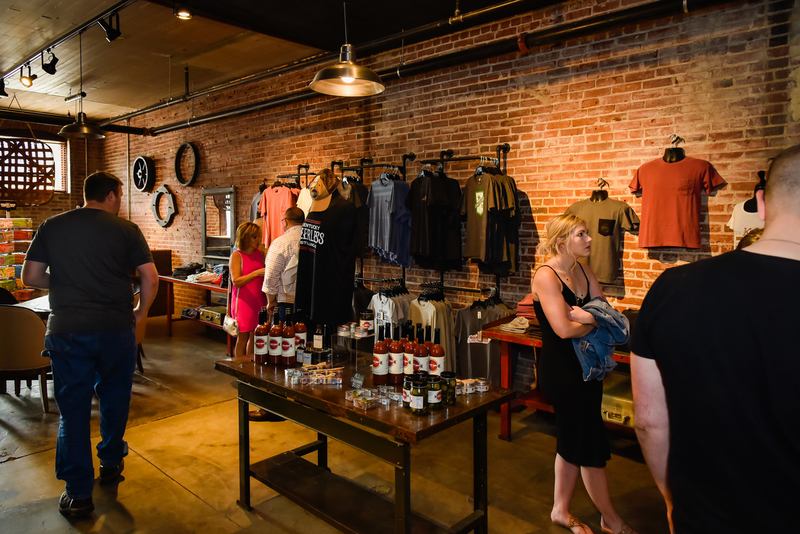 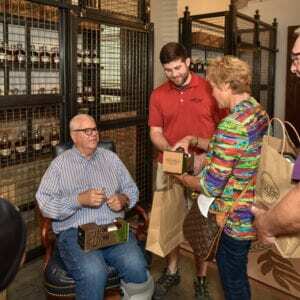 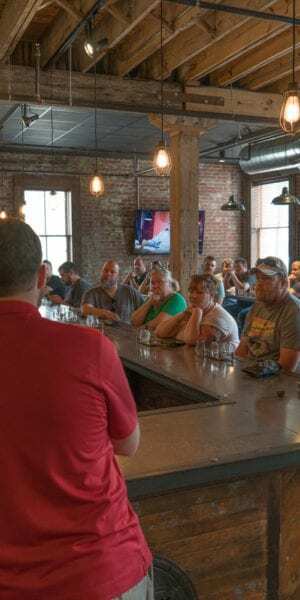 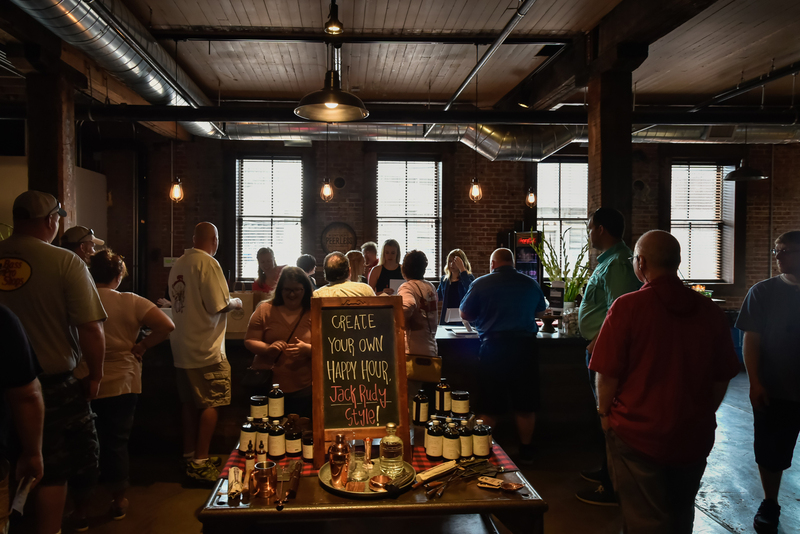 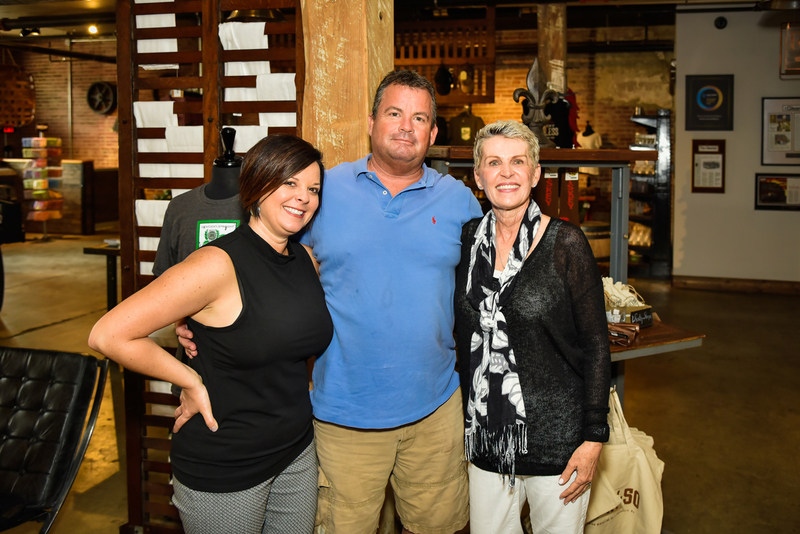 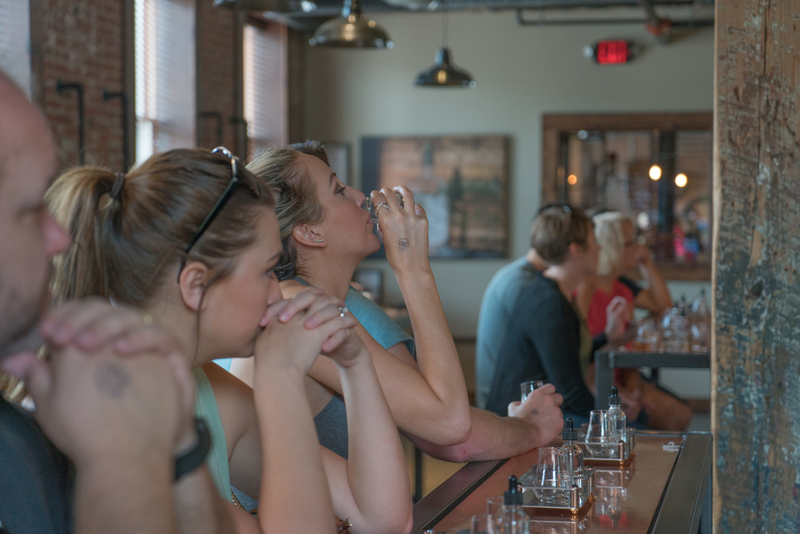 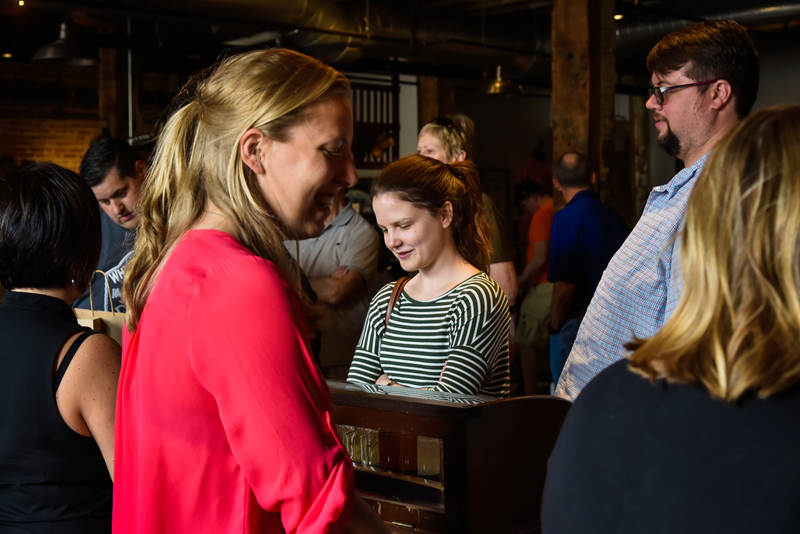 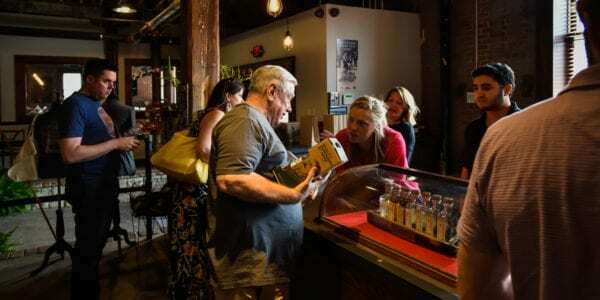 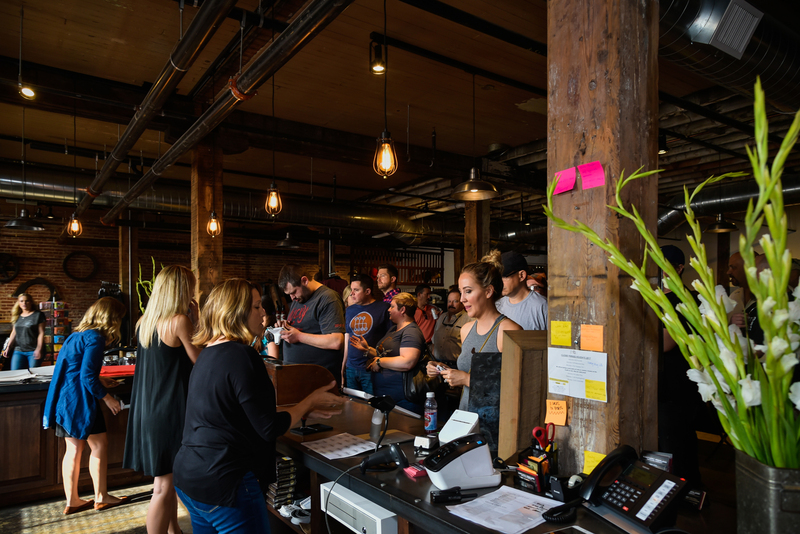 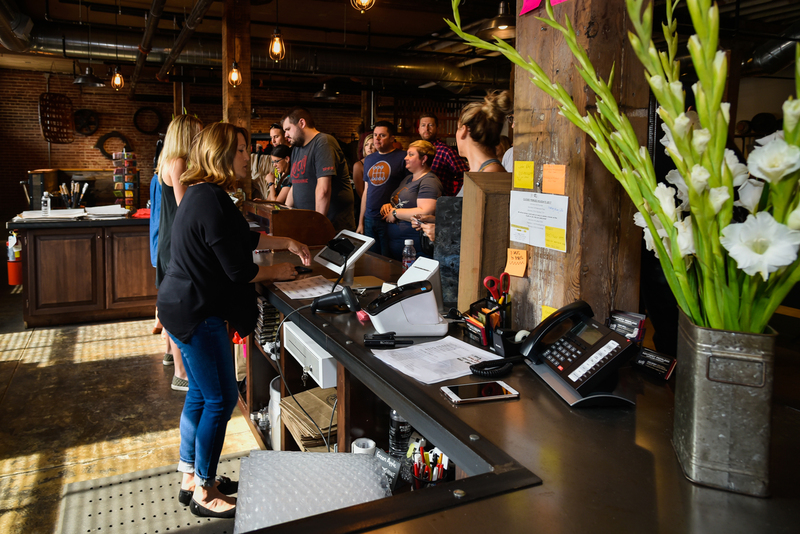 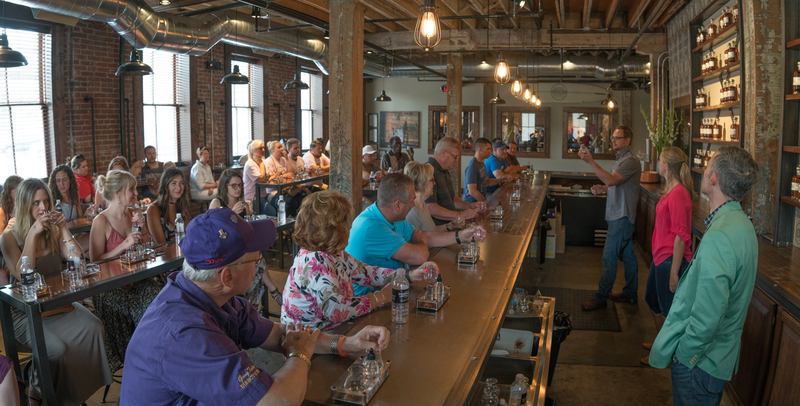 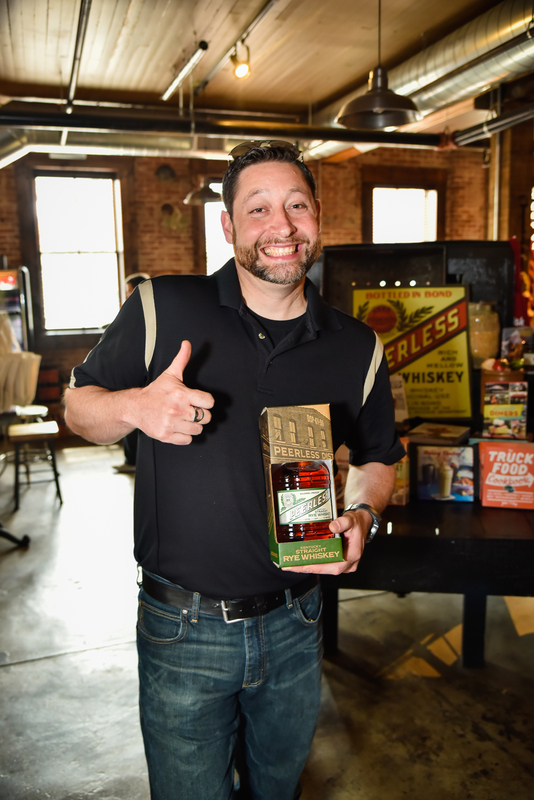 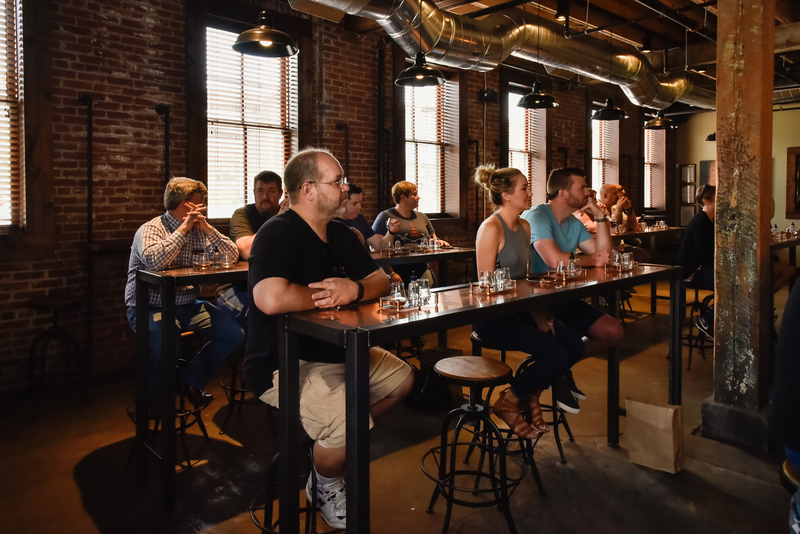 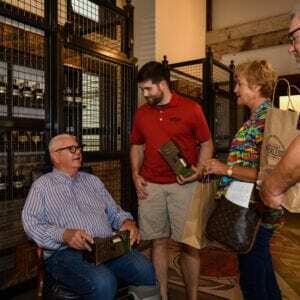 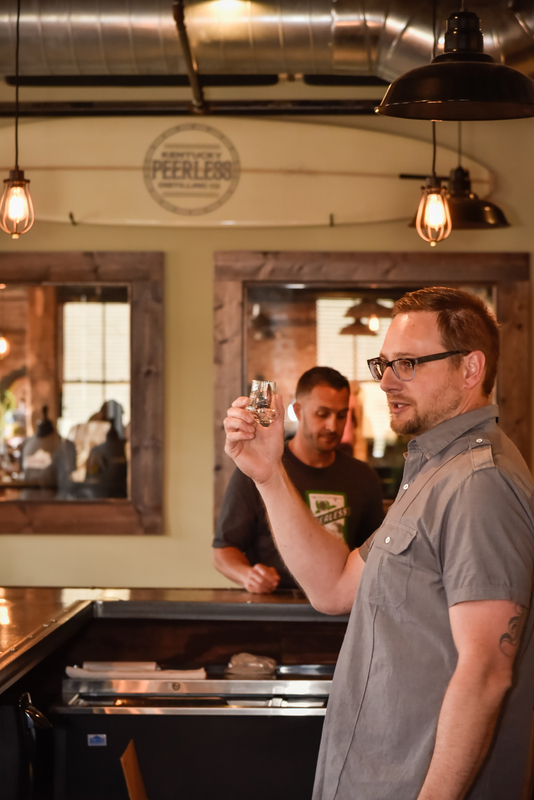 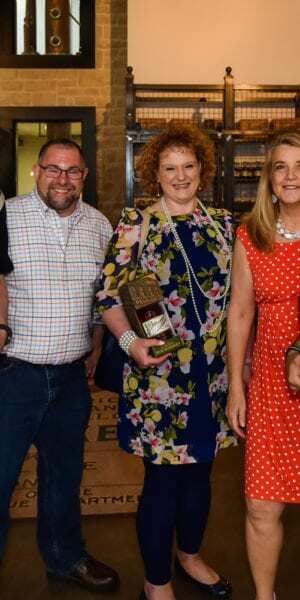 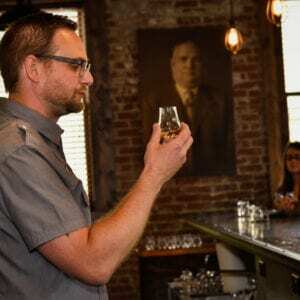 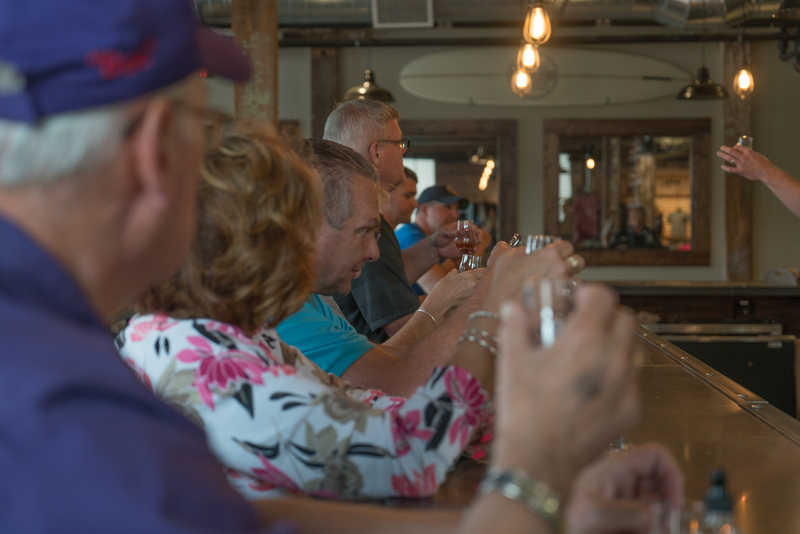 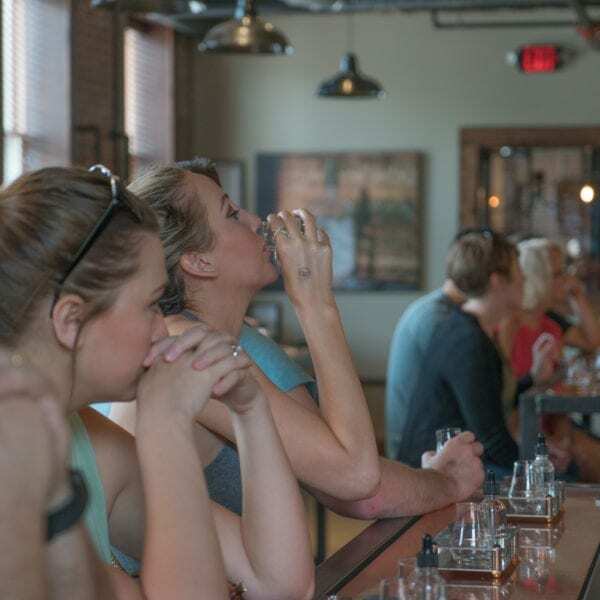 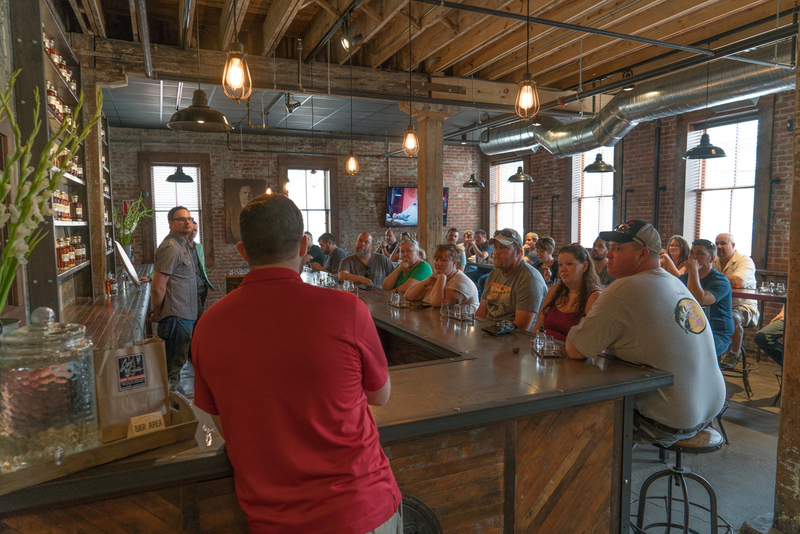 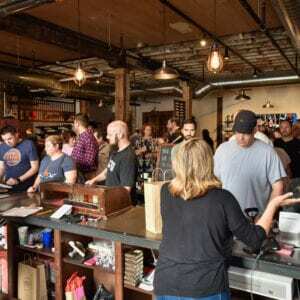 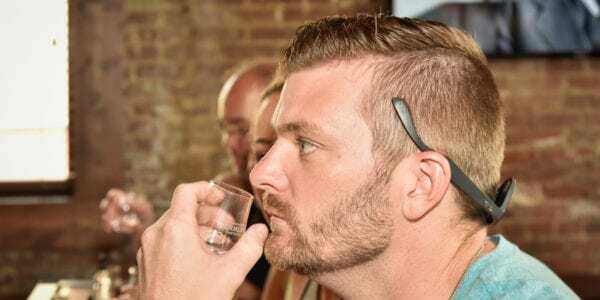 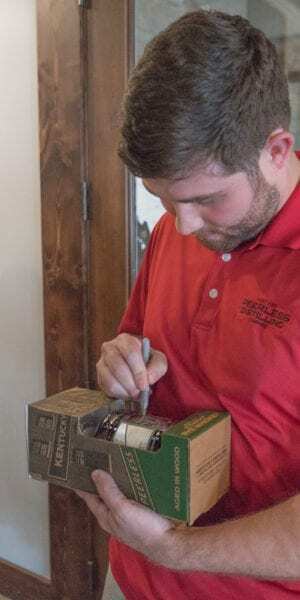 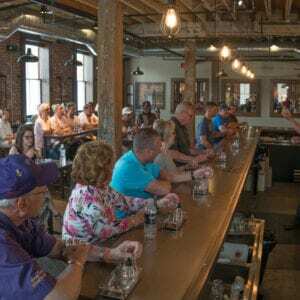 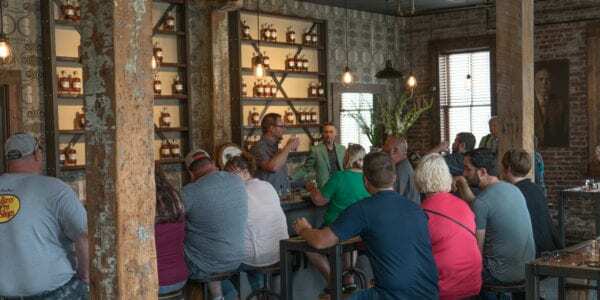 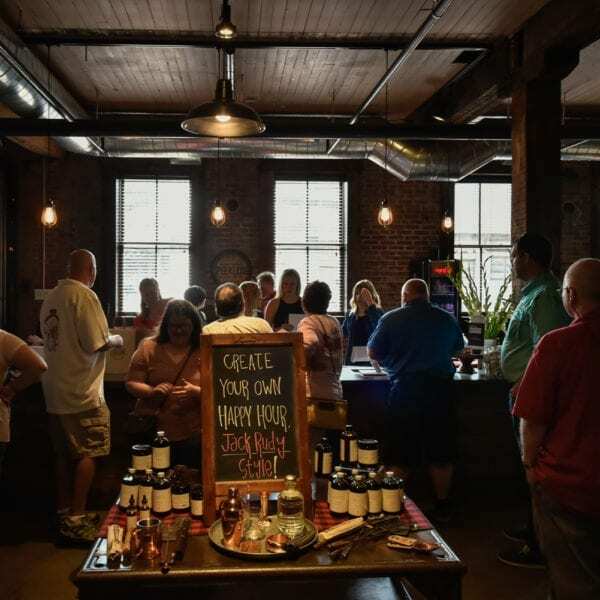 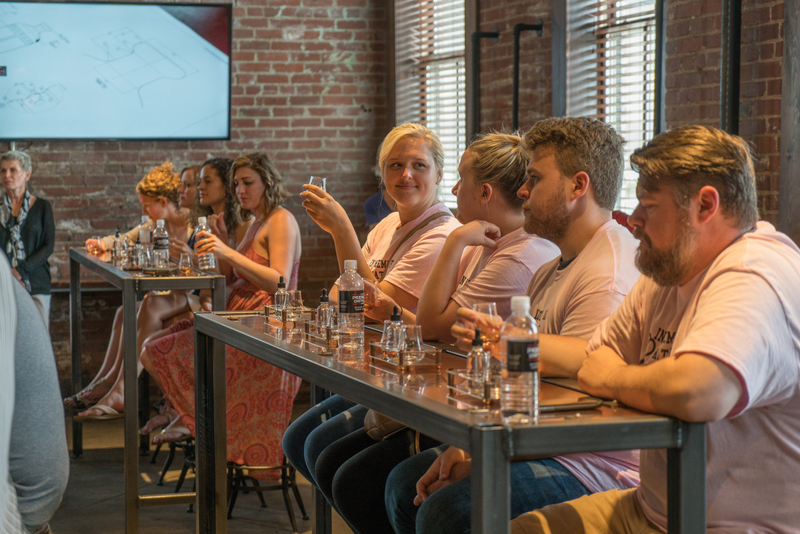 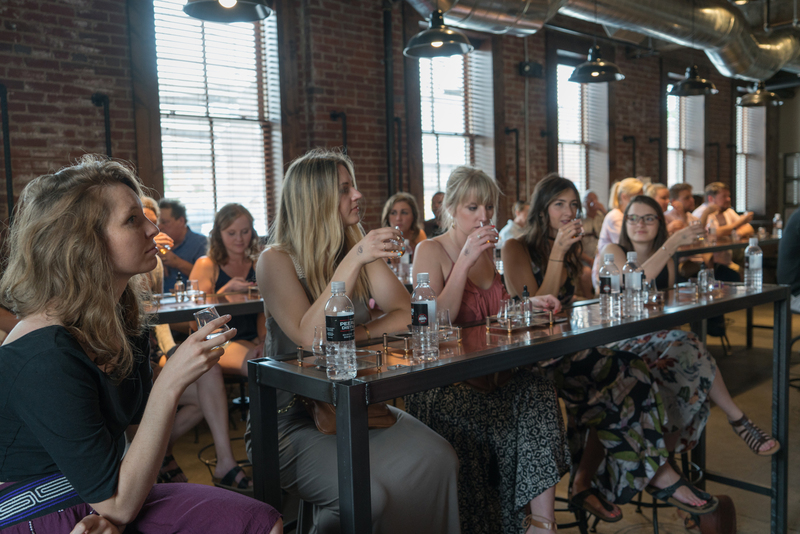 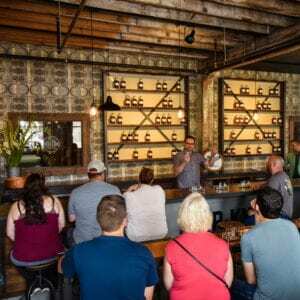 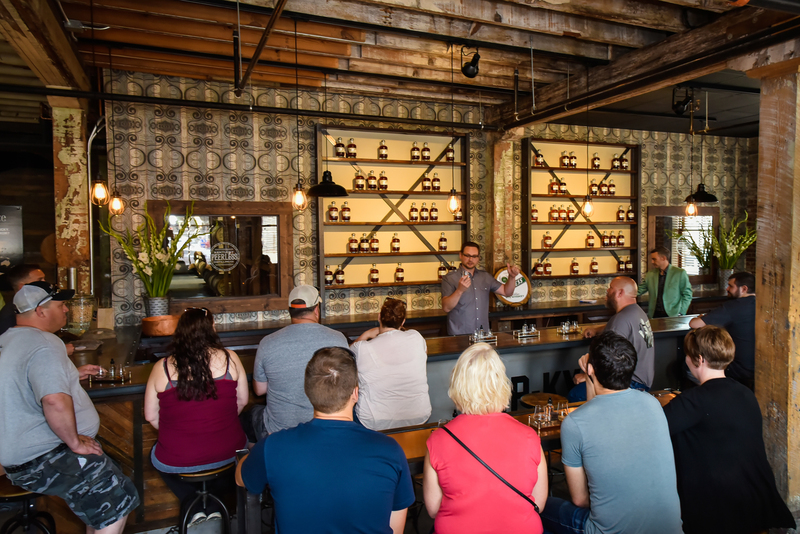 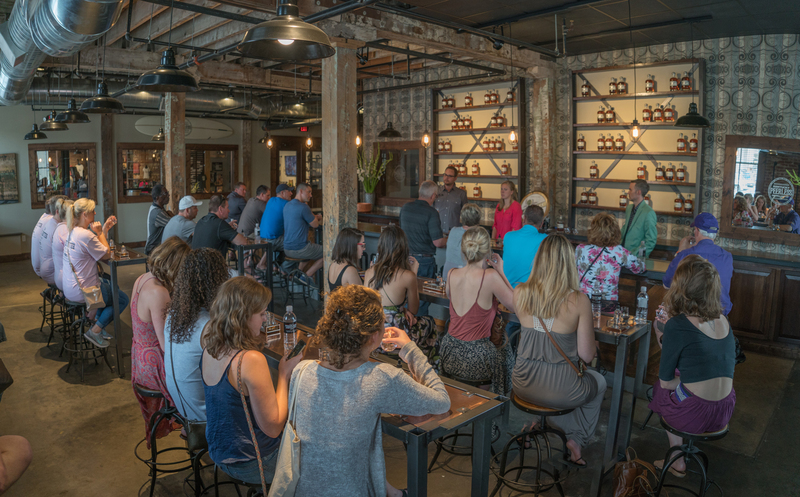 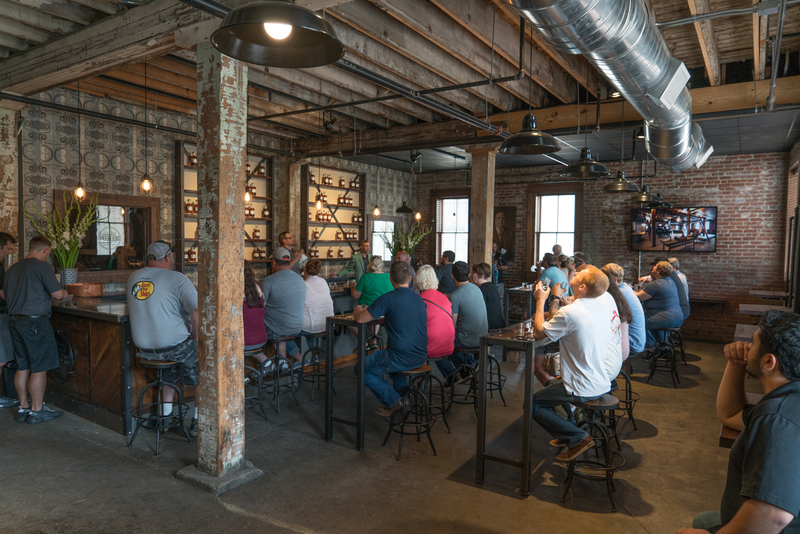 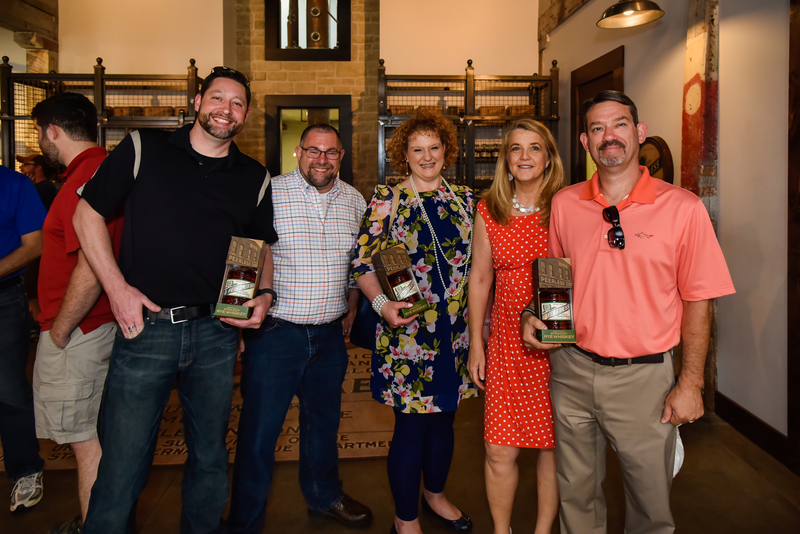 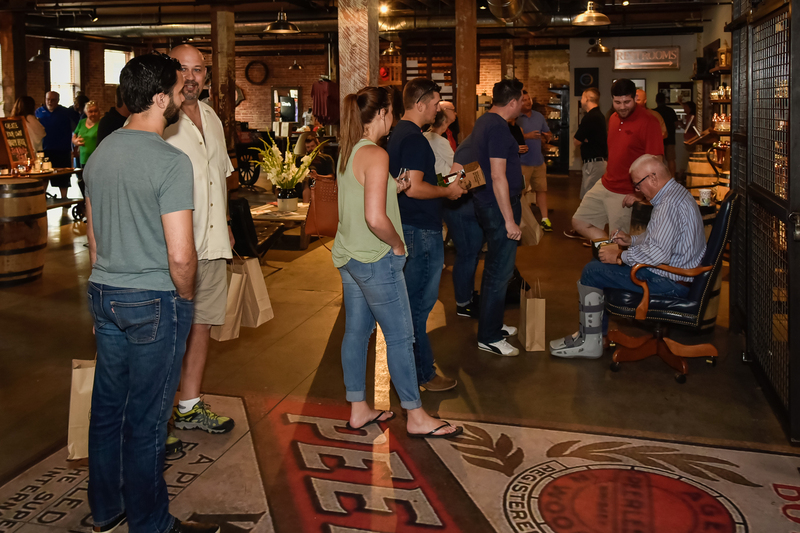 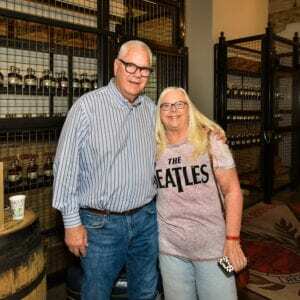 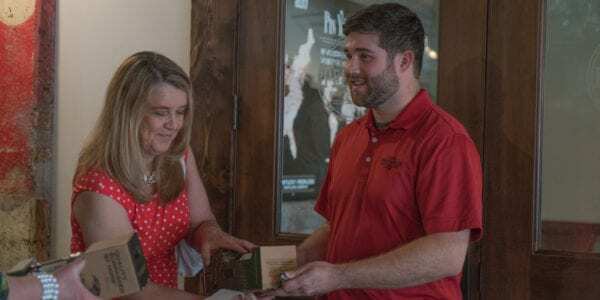 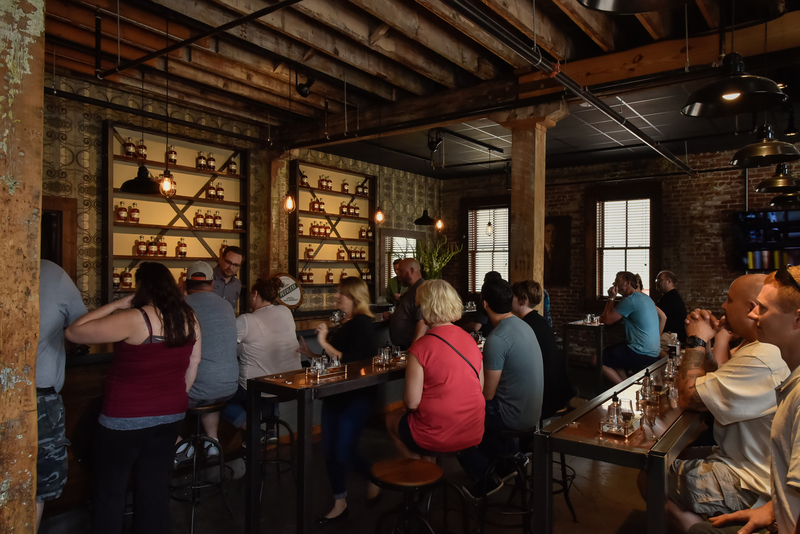 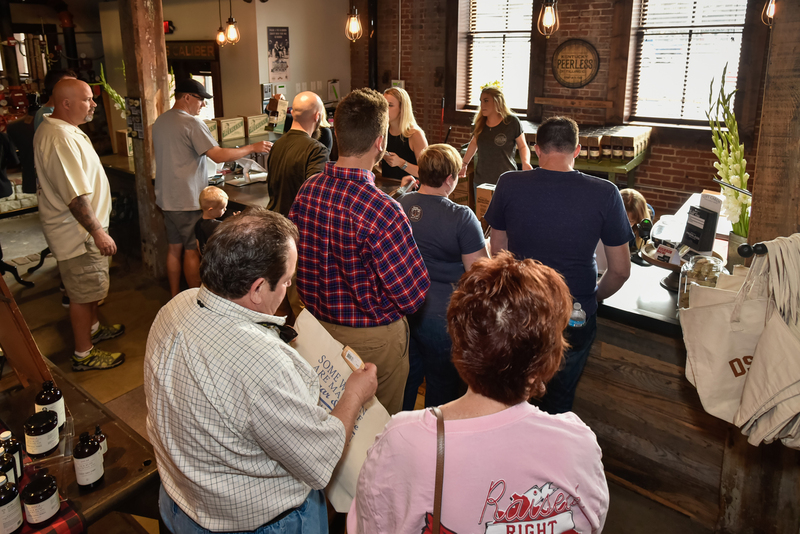 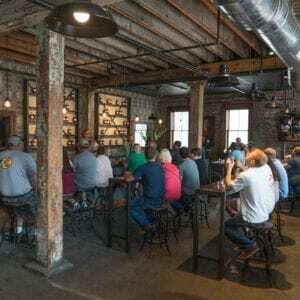 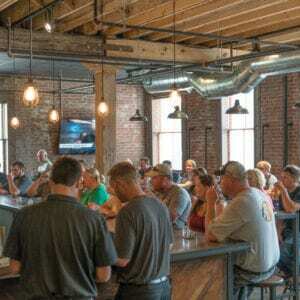 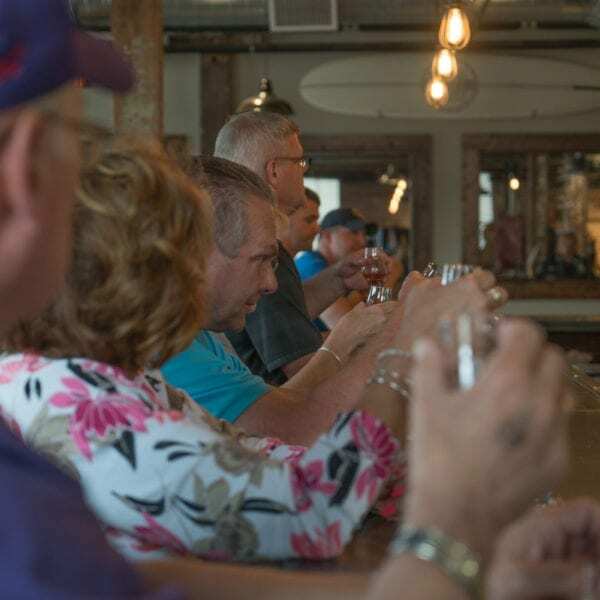 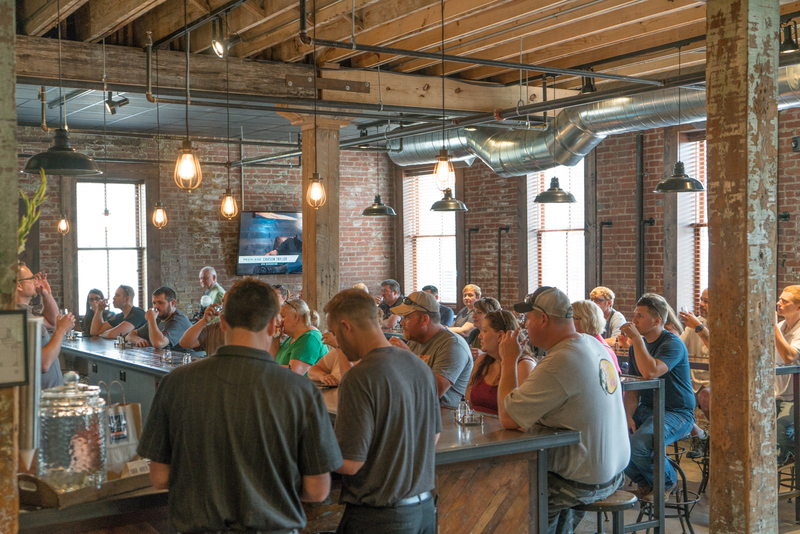 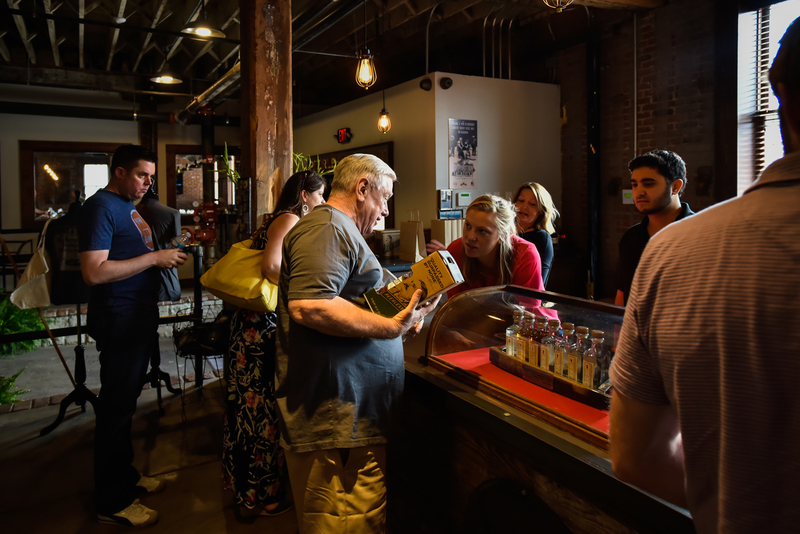 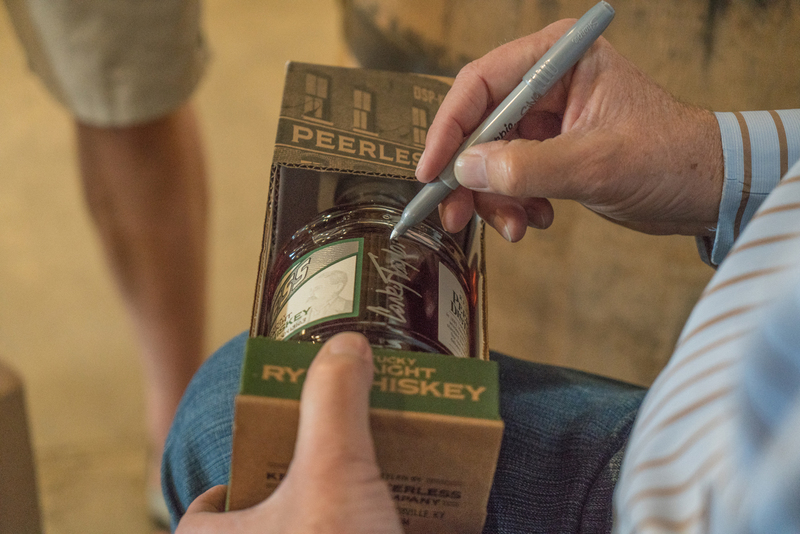 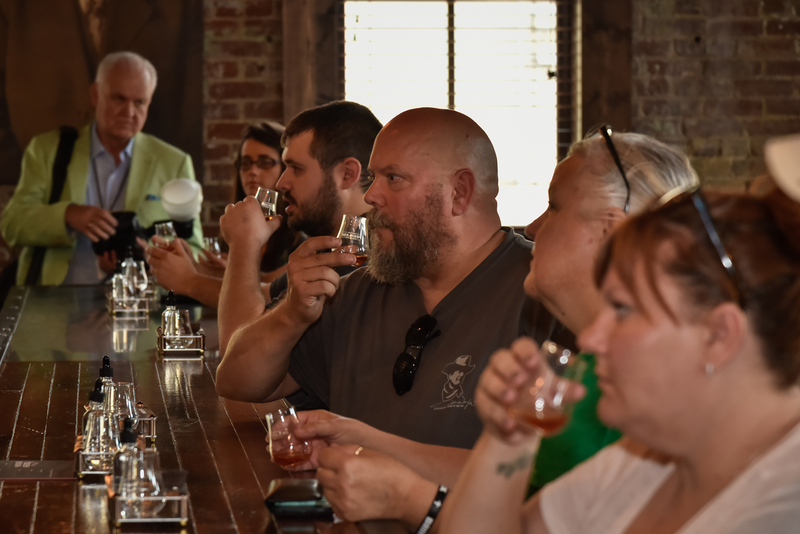 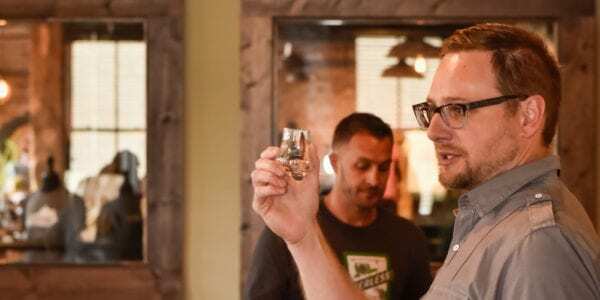 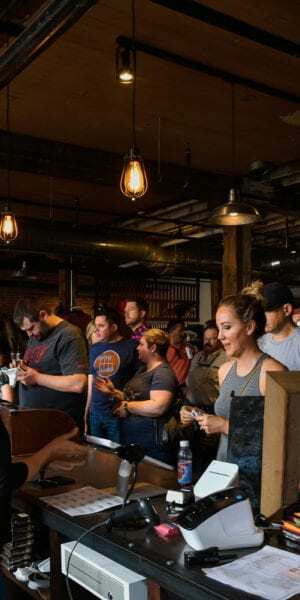 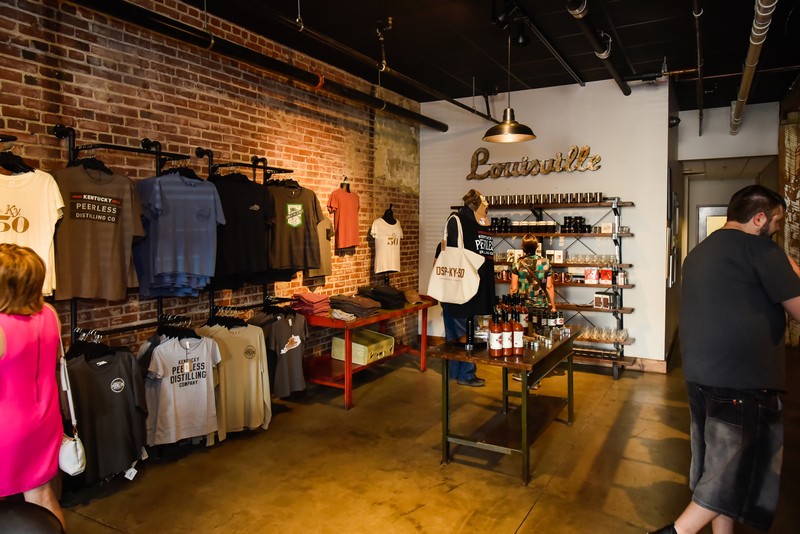 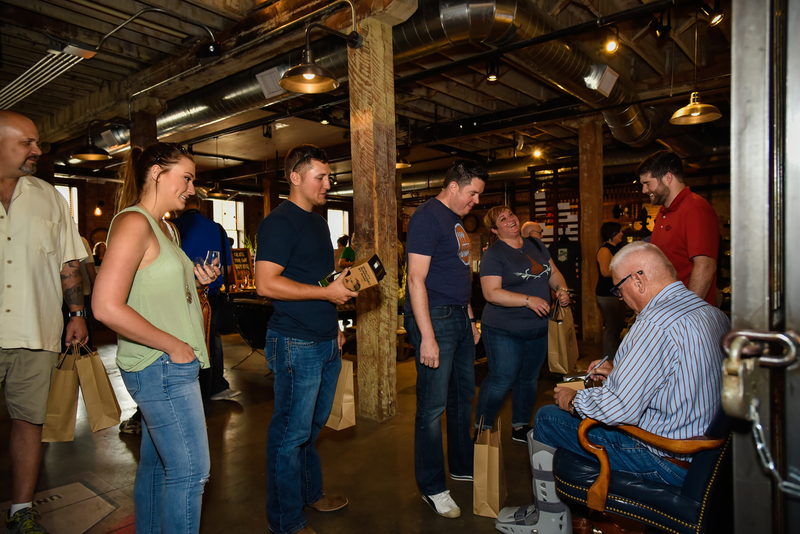 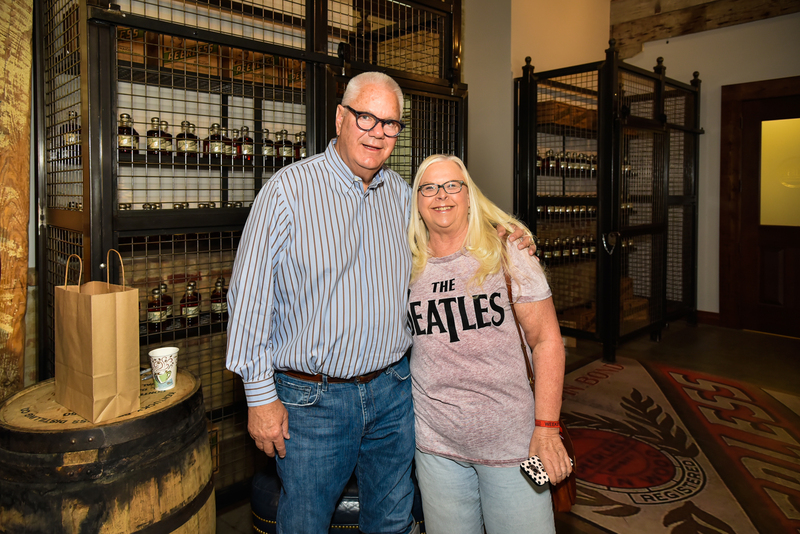 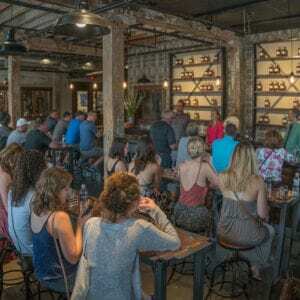 For those that were not able to make it last weekend, the celebration will continue this Saturday with bottle signings at the Peerless distillery. 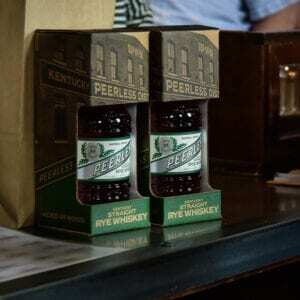 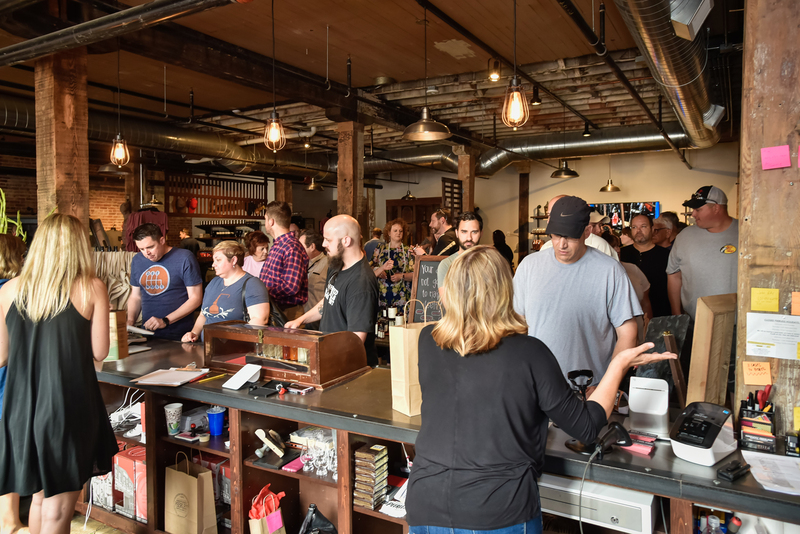 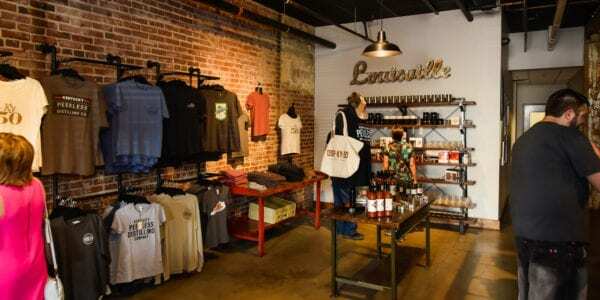 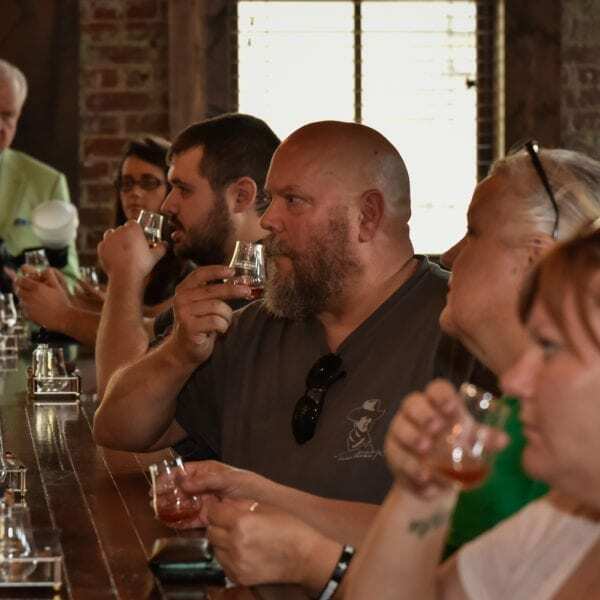 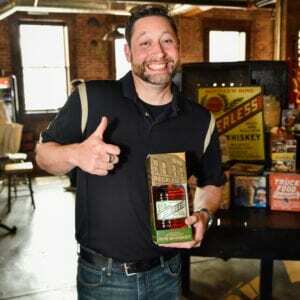 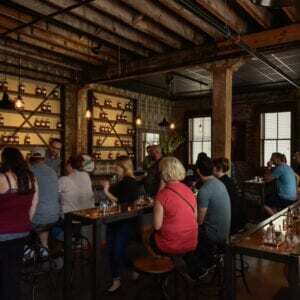 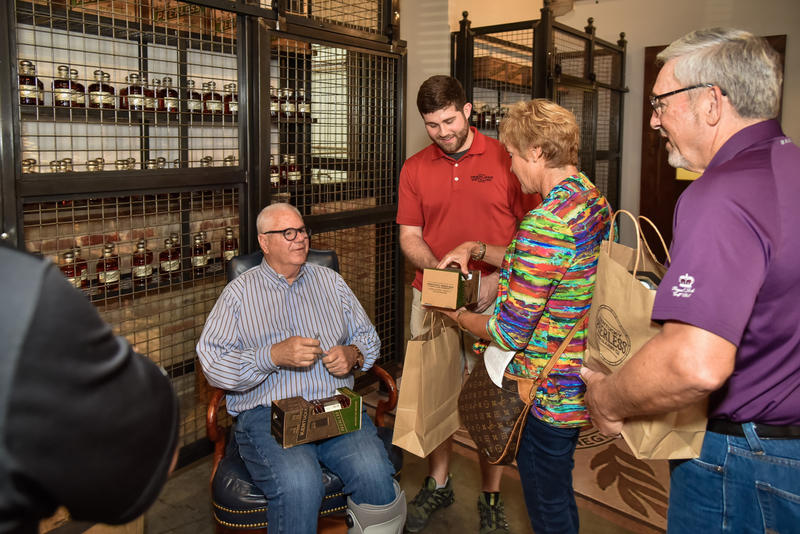 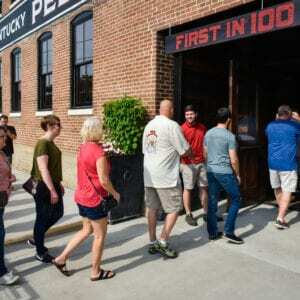 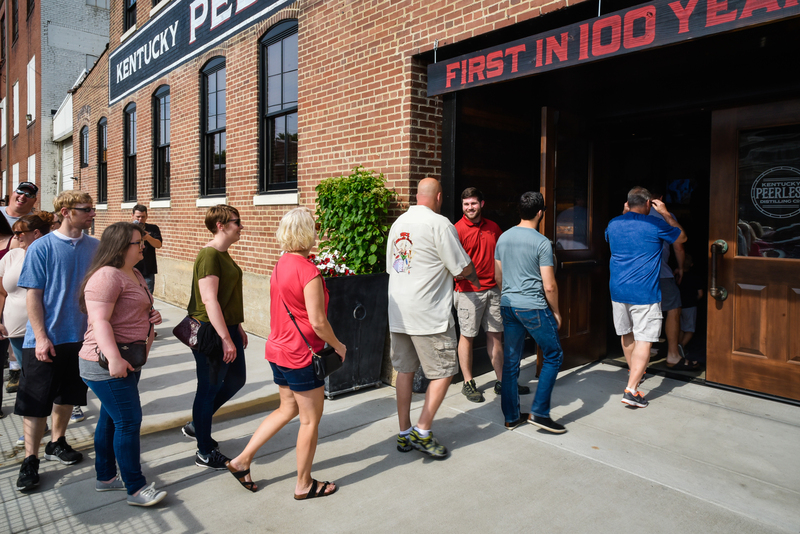 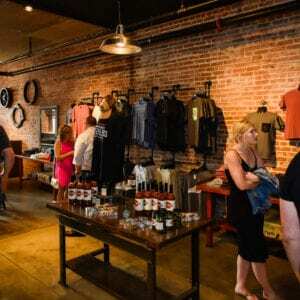 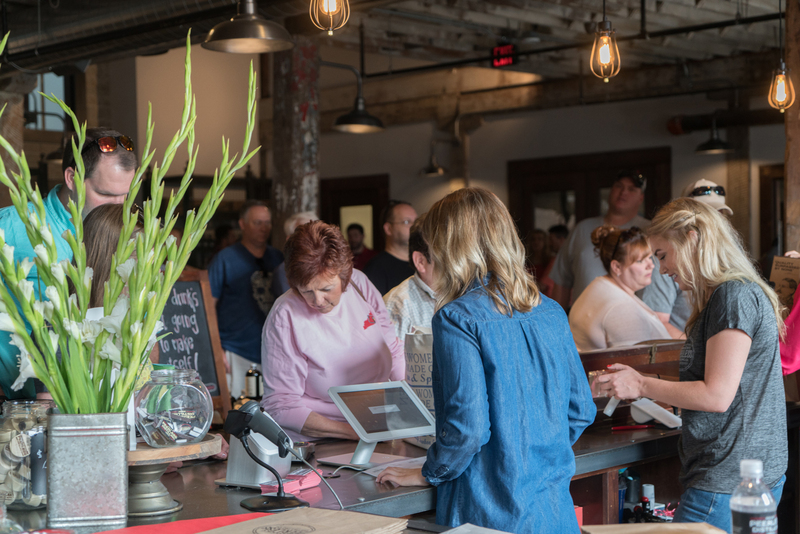 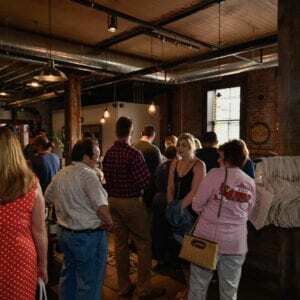 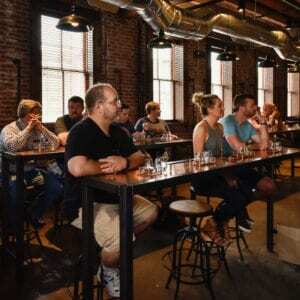 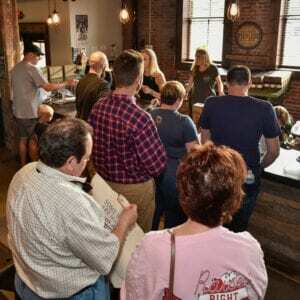 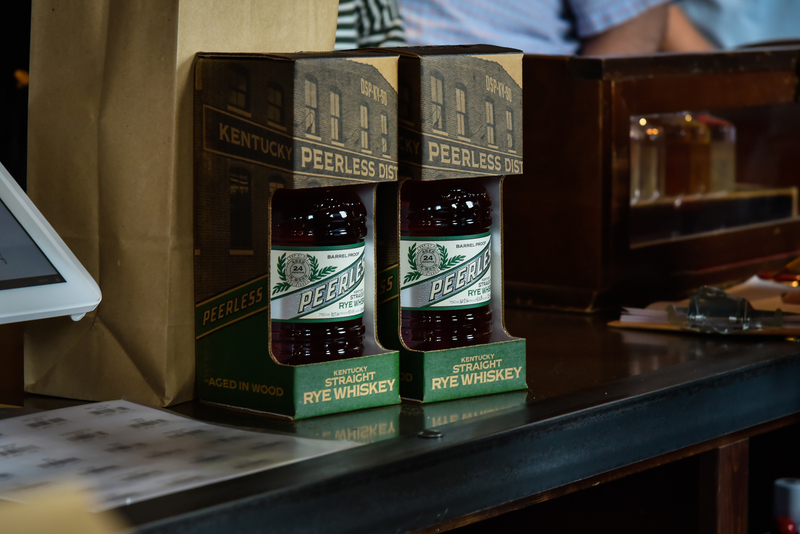 Please join us Saturday, May 27th at Kentucky Peerless Distilling Co., where Peerless Straight Rye Whiskey will be available for purchase from 10 a.m. to 5 p.m. in our retail shop. 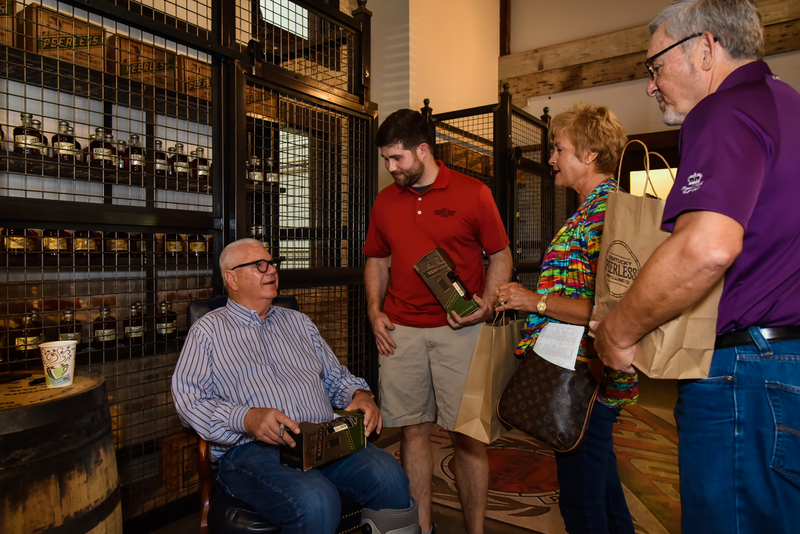 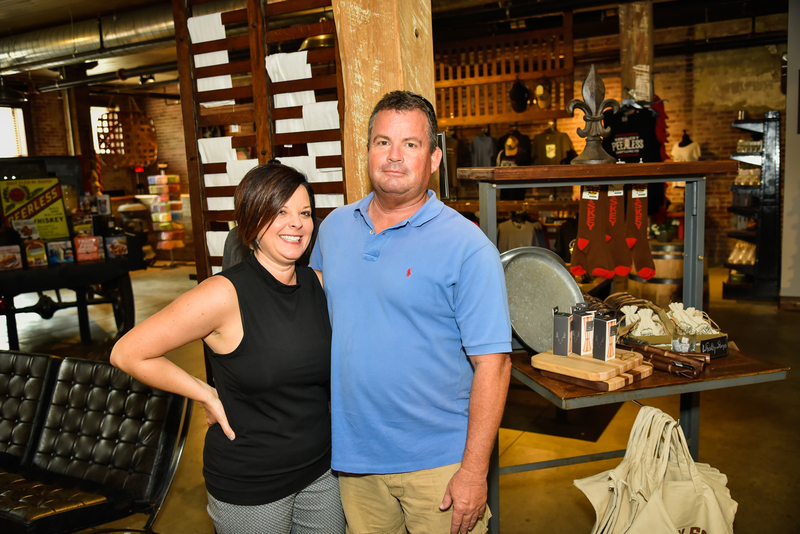 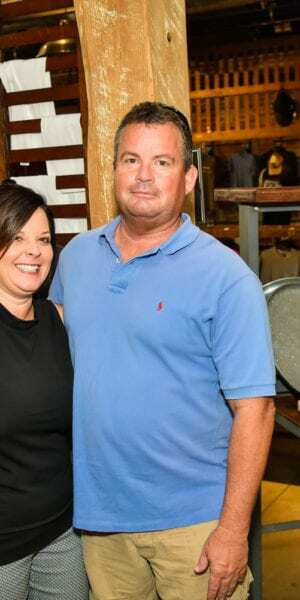 Meet 4th and 5th generation, Corky and Carson Taylor along with head distiller, Caleb Kilburn. 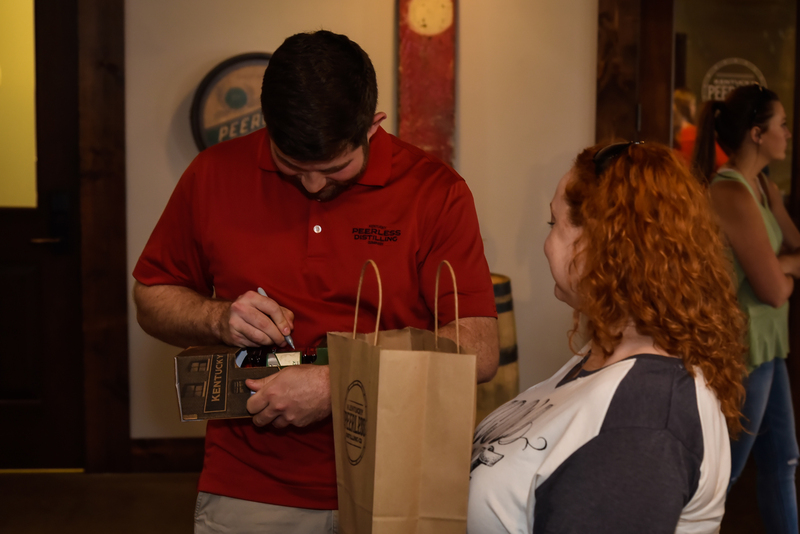 Bottle signings will be taking place throughout the day. 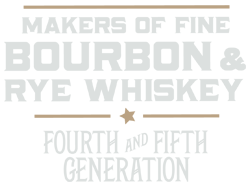 Please use the link below for more information, including live updates.